BELLAA PRODUCTS AUTHORISED SELLERS: Albela1111 on Amazon. If you have any questions about this product by Bellaa, contact us by completing and submitting the form below. If you are looking for a specif part number, please include it with your message. 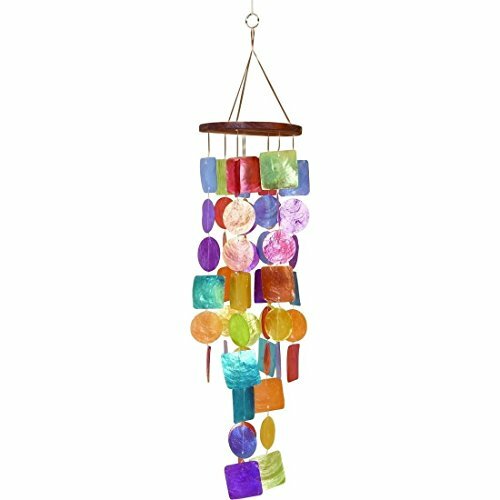 WIND CHIMES FOR PEOPLE WHO LIKE THEIR NEIGHBORS, Soothing Melodic Tones & Solidly Constructed Bamboo/Aluminum Chime, Great as a Quality Gift or to keep for Your own Patio, Porch, Garden, or Backyard.